Where do you keep your magazines? - Ask Us! Q. Where do you keep your magazines? Print journals / magazines are located on the first floor of the Library. Current issues are arranged after the bound journals/ magazines. Journals, magazines are shelved in alphabetical order. 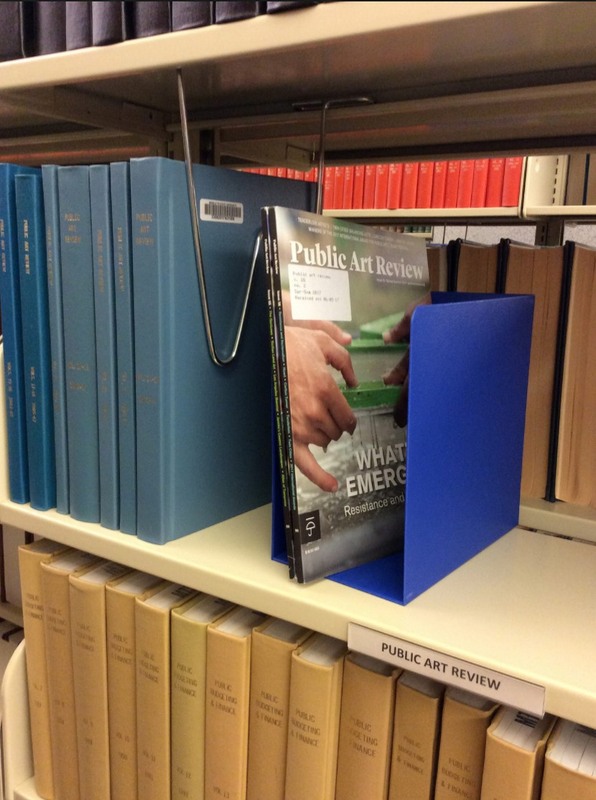 * Public Art Review: bound journals followed by current issues. 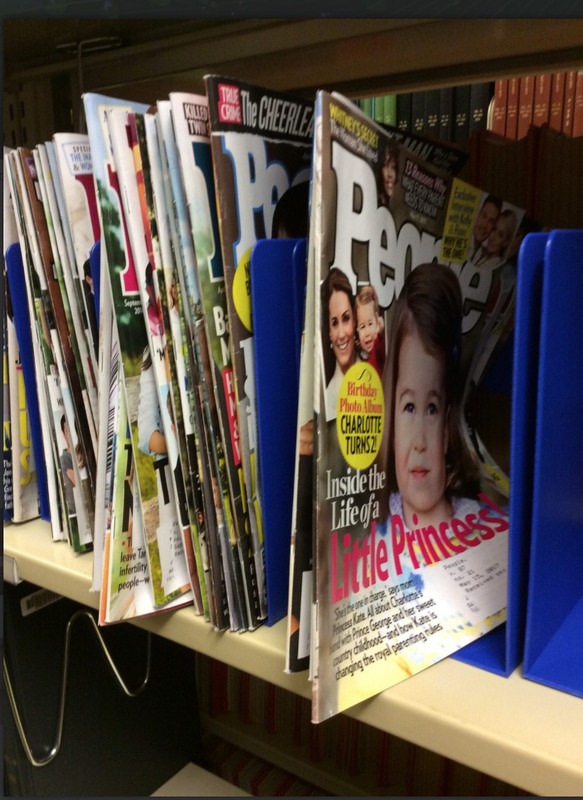 People Magazine current issues; Library does not bind the older issues.